In this Tutorial we will explain how to load web url in webview android widgets. 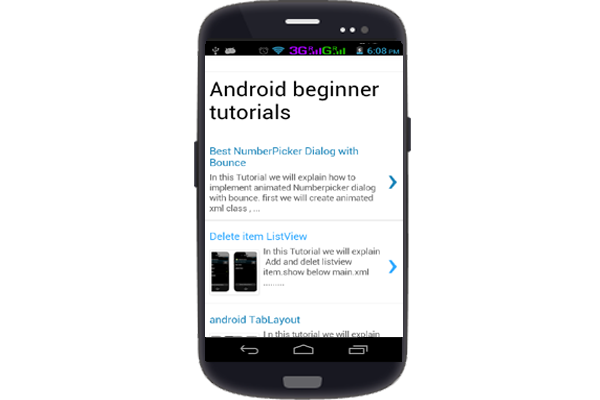 you can used webview, the webview class is an extends android View class. The WebView is allowed to display web page in your activity in android. first you have to add Internet permission in our application manifest.xml. then you have add WebView android wedgets in created activity_main.xml class. then you have get WebView android wedgets Id in created ActvityMain.java class.